In fact, we all have healthy, safe, anti-inflammatory foods we can eat, and unsafe foods for OUR BODY TYPE that just don’t work. And mine might be different from yours. So let’s talk about your next, and last diet. The Plan: THE anti-inflammatory diet for weight loss and health! 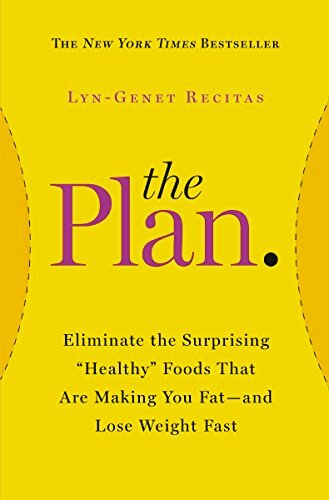 I say this because Lyn Genet’s “The Plan” is not like other diets. 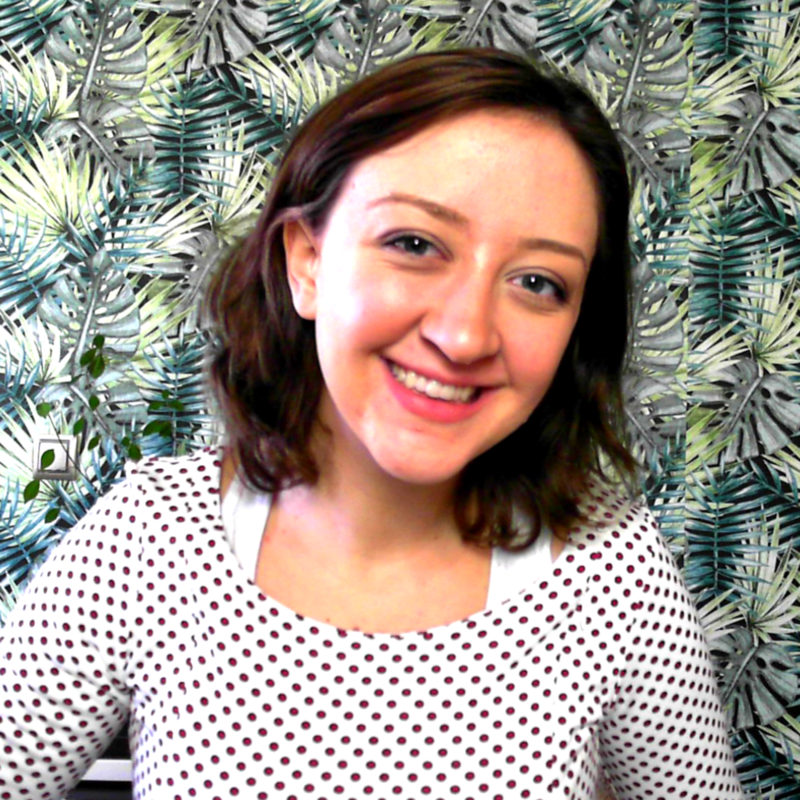 When I started this diet I lost 5 pounds in three days...and what’s more I started sleeping better, my mood was better, and another drumroll please! My migraines went away. Her diet is different because it fits each person differently. The basis is that foods cause low-grade inflammation in the body. And low-grade inflammation causes a whole lot of damage to the body. And well a lot more. It’s all very scientific so I suggest reading her book. It explains everything about the cycle of yeast, bacteria, and hormones. Well the diet works like this...you start with foods that don’t cause inflammation. It’s well...a lot of vegetables...but there are some delicious recipes. You eat the low-inflammation foods, and then start slowly introducing new foods into your diet to see how your body handles them! That way you start to understand YOUR body. Because we are all different, and we all have different allergic reactions to foods. It’s honestly the best possible diet because it’s not a one size fits all diet. It’s a diet that allows you to explore your reactions to food, and build a diet that will keep you losing weight. This diet really changed my life. I was suffering greatly before, with terrible acne, feeling tired and fatigued every day. Drinking four cups of coffee and still exhausted. The Plan changed a lot of that for me. I became myself again and learned what foods I needed to stay away from if I wanted to maintain my health.